The Good: The action and suspense are mixed in nicely throughout the film. The best part of the movie was obviously the mystery surrounding the identity of the villain. Liam Neeson isn't half bad either with his Steven Seagal fighting style in close quarters. The Bad: Ironically, it's probably the plot. The biggest element to this movie is the big surprise reveal. Normally surprises are a great thing in movies, however I can imagine some people feeling unsatisfied with this reveal. Unfortunately, even though you are teased throughout the movie with who the potential suspect could be, there's no way you'll really figure it out. It's almost as if the writers threw a name in the hat and said "Okay THIS will be the villain". 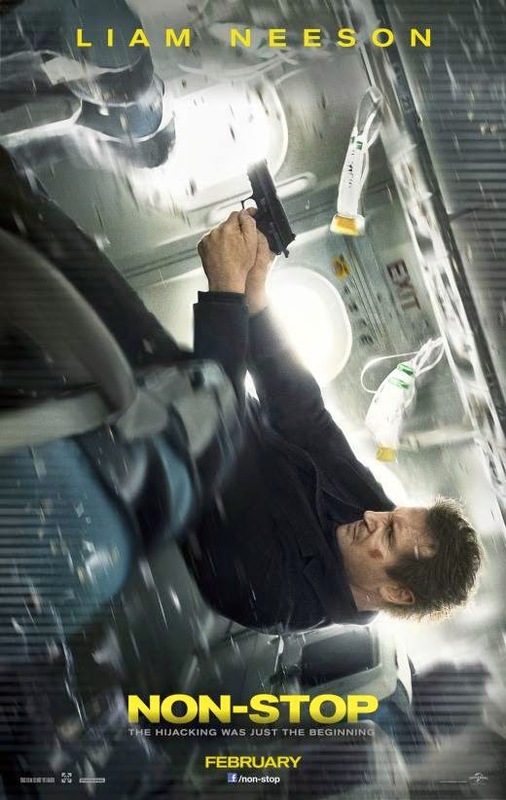 The Reason: Well if you're a Liam Neeson fan, this movie should be no surprise compared to his other films. You get exactly what he's always given you. Action, suspense, and the continuation of no one ever believing him when he keeps telling people "You've got to listen to me!" (see Unknown, Taken, and The Grey (MOVIE)) Wait for this to be available as a rental or digital download via Netflix or Redbox. Should be a decent watch on a night where you're just looking for something to watch.